Think variety is the spice of life? So do we! Explore the world of DHC with a full-sized bottle of our iconic makeup remover and 12-piece beauty sample bundle featuring an assortment of our bestsellers. Our basic skincare products are free of fragrances and coloring agents, and are clinically tested for irritancy at labs in Japan and the United States. Plus, the portable sizes make them perfect for travel or taking to the gym. See for yourself why women swear by our unique, olive oil based skincare. 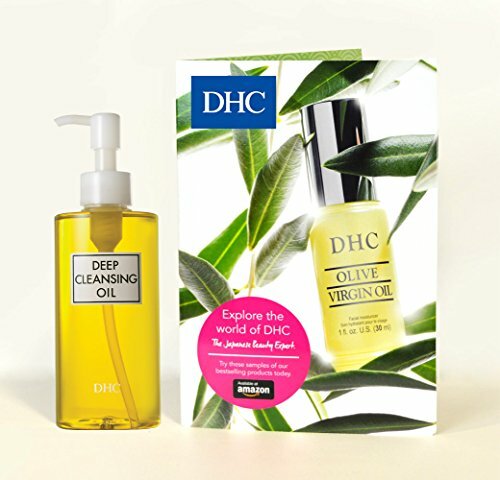 DHC Deep Cleansing Oil makeup remover completely dissolves all traces of dirt and cosmetics, even waterproof mascara and eyeliner, while nourishing your complexion with olive oil. Includes a 12-piece sample skincare bundle. Try some of our bestselling products and see for yourself why women swear by our unique, olive oil based skincare. In a clinical study, 92% of participants agreed Deep Cleansing Oil worked better than a leading cleanser at removing complexion makeup. One try and you'll understand why it's the ultimate cleanser. 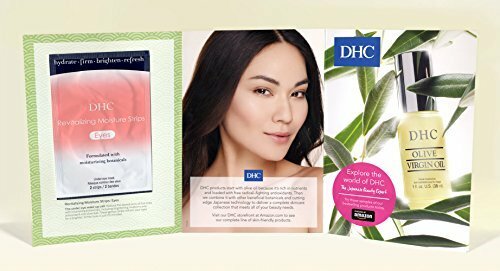 DHC skincare products are free of fragrances, parabens, and coloring agents, and are clinically tested for irritancy at labs in Japan and the US. This set is only available on Amazon.